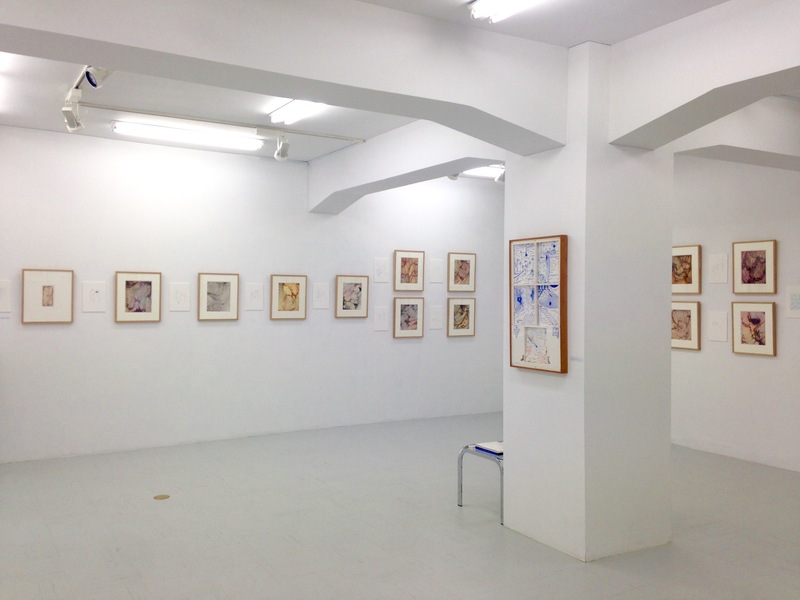 Galerie Tokyo Humanité is pleased to present MURAI Shingo's solo exhibition entitled INGOT. 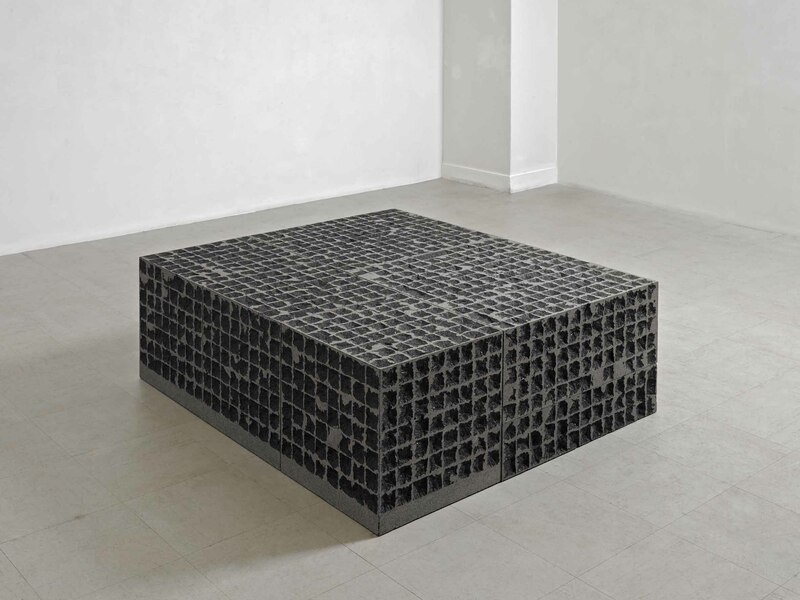 This exhibition will showcase new sculptures following his previous series Black Solid and Resealing in which Murai carves the surface of granite according to a grid pattern. In the new series, Murai leaves no trace of carving on the surface and seeks to restore the true form of stone.